How often have you had a dead car battery? 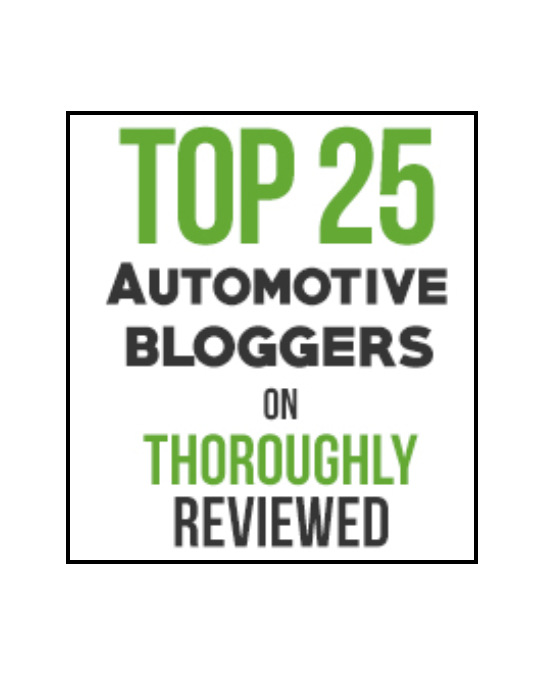 How often has your car died in the middle of nowhere? 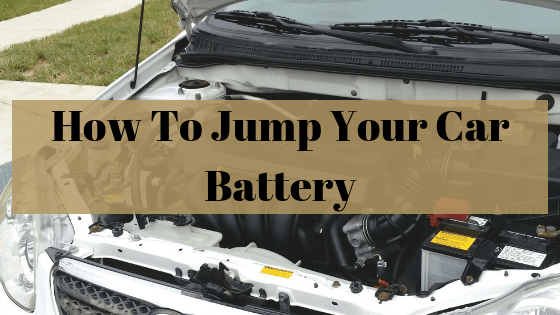 Jumping your car battery between two cars is possible, however it can be dangerous if you don’t know what you’re doing! 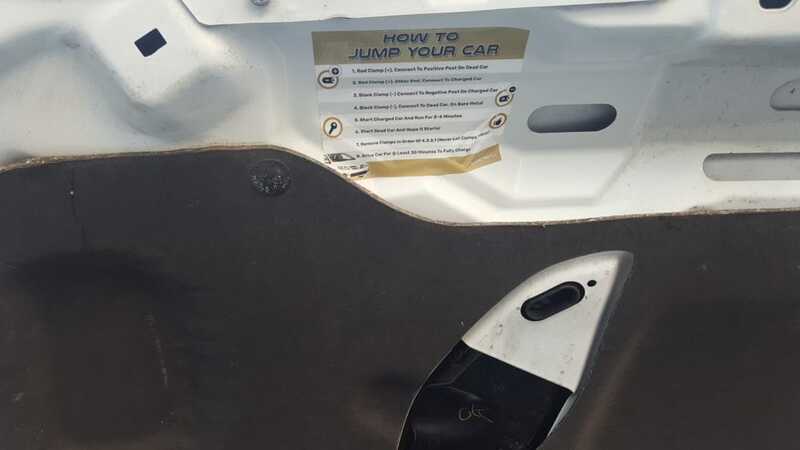 That’s why we just released these new heat-resistant stickers that go under your hood so you always know how to jump your car battery! 1. Connect the red clamp from one end of the jumper cables to the positive post on your dead car. 2. Connect the red clamp from the other end of the jumper cables to the positive post on your charged car. 3. Connect a black clamp from your jumper cables to the negative post on your charged car. 4. 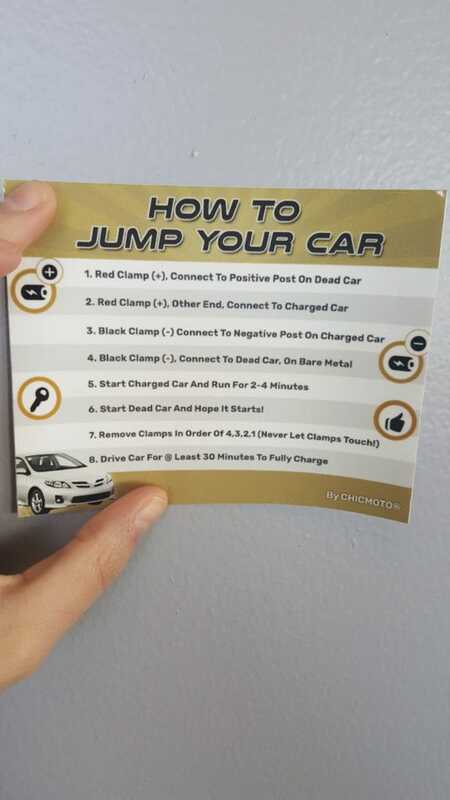 Connect the other black clamp to the negative post on your dead car. 5. Start the charged car and let it run for about 2-4 minutes. 6. Try to turn your dead car on. If it starts, perfect! If not, let the battery charge more. 7. Once your dead car is running, remove the clamps in order of 4, 3, 2, 1. Never let the clamps touch though! 8. Drive your (once) dead car for at least 30 minutes so the battery fully charges. Here’s what the sticker looks like & where I put it in my car! That’s it! I hope this sticker helps & if you jump your car using it, make sure to tag us on Instagram #chicmoto #motorwithconfidence. 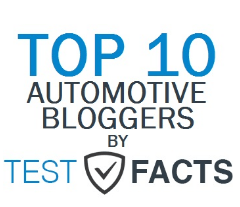 Caroline, avoid going to the negative post on the dead car. Reason being hydrogen gas could be present and a spark could explode the dead battery.